The Fresh Finale at Fresh Towns is opening this weekend from $329,990! We just received some exciting news from Greatwise Developments about Fresh Towns in Ottawa – the Fresh Finale sales event is this weekend! Phase 1 of Fresh Towns sold out quickly. Phase 2 launched earlier this year and is now 85% sold. 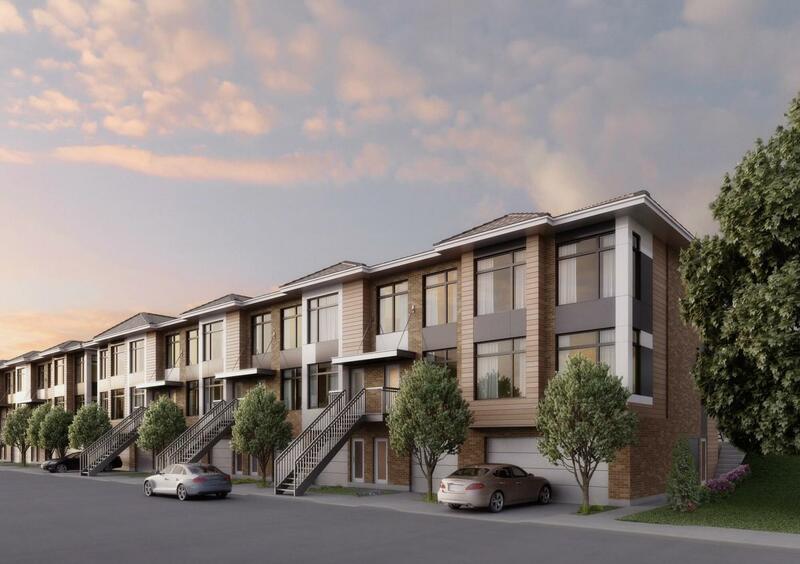 Greatwise Developments is seeing first-time buyers, families, and empty nesters buying at the new west end Ottawa community, which began construction this summer. Located at Baseline Rd. and Morrison Dr. in the Qualicum area, Fresh Towns is an alternative to mid- and high-rise condos in a neighbourhood of predominantly detached homes. Not every young couple wants a high-rise lifestyle, and we even shared a story last month about how these first-time buyersdecided to buy at Fresh Towns. 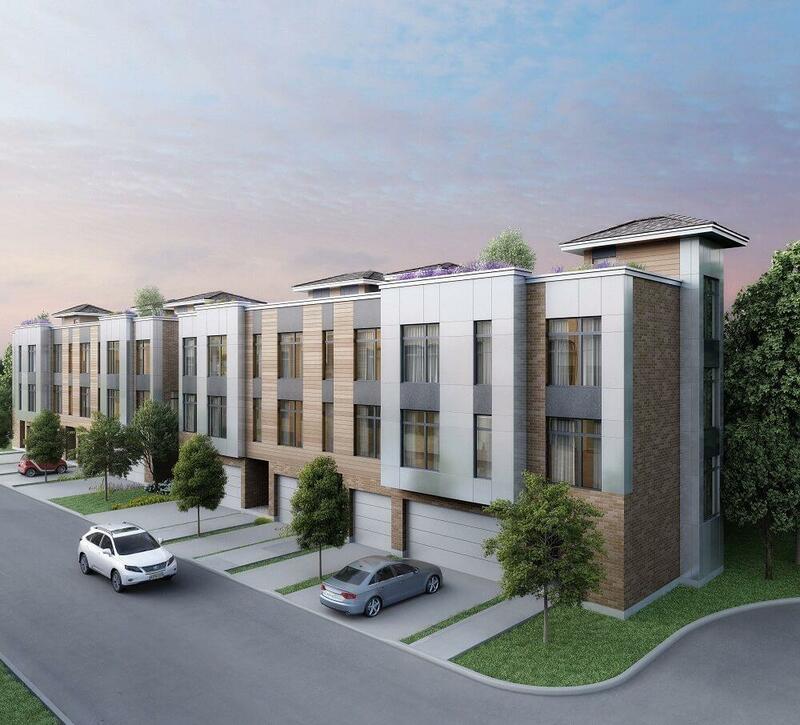 The Fresh Finale features 32 freehold townhomes in two different styles. The City Towns are back-to-back models with three finished levels. Each home has two bedrooms, a balcony, and a private garage for two small or mid-size vehicles. The Urban Towns are compact through towns with a backyard, two bedrooms, and an oversized single-car garage. Most recently, Greatwise also introduced The Uptowns collection which have a private rooftop terrace and spacious backyard for the ultimate in outdoor living. Attend the Fresh Finale at Fresh Towns! Prices at the Fresh Finale sales event will start at $329,990. If you’re buying for the first time and don’t want to live in a high-rise condo, you definitely don’t want to miss this opportunity at Fresh Towns. The Fresh Finale kicks off at 10 am on Saturday 22. The sales centre is located at 2795 Baseline Rd. After the opening weekend, the hours will be Monday to Thursday from 11 am to 6 pm and 11 am to 5 pm on the weekends. You can also call 613-693-0808 for more information.